And today is a gameplay Teaser! Rampage is one of the talents the team is working on, and some ideas have come and go about it, this is one of the few that we feel is a great touch for it. Very cool! Sould look really great if the maps are made somewhat less bright. I like this effect, though i wonder something. 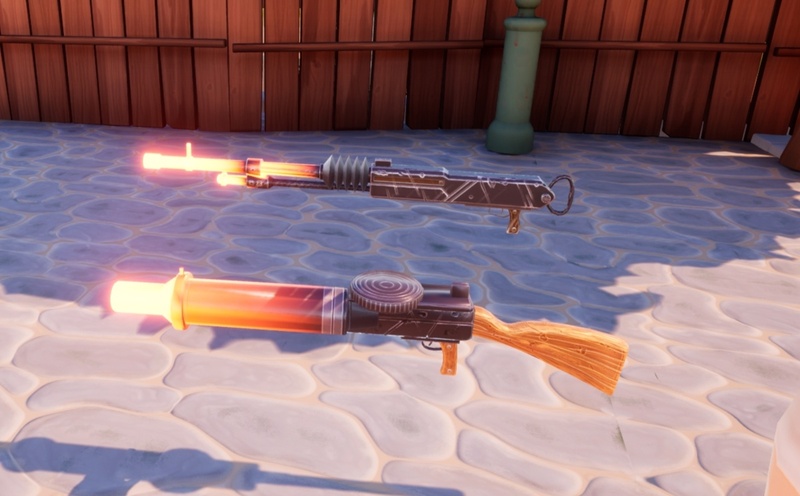 Would this ruin or otherwise improve future "Magma" themed skins..? Looking very good. Can we get an eta on when the new character models will be released?